Welcome to the S.O.S Wheel and Tire web site! We are your new and usedtire and wheel experts in Victoria. We look forward to serving you and making sure that your vehicle has just the right set-up for your West Coast driving needs. SOS Automotive & SOSTire & Wheel are now one merged company. We want to more effectively service your vehicle & maximise your investment in your transportaion needs. 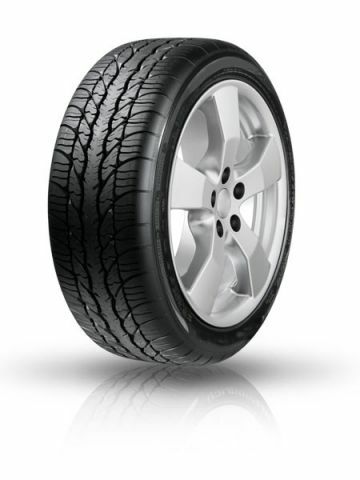 The g-Force Super Sport A/S offers balanced performance for drivers who demand all-season traction capability and sport handling control without compromise, by delivering an outstanding blend of wet and dry traction, a smooth quiet ride, excellent wear life potential, with modern, cutting edge tread design and sidewall styling. This Month's featured service is "Road Force" Wheel Balancing. 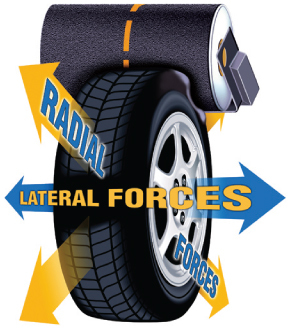 To ensure a smooth ride & long tire life, with the added benefit of longer vehcle component life, have your tires road force balanced today. "How will a road force balance help make my car's shocks & brakes last longer", you may ask?... By match balancing the imperfections found in every wheel & every tire to make a matched assembly, thus minimizing the stress & vibrations of real world driving & adding many miles of life expectancy of brakes & suspension components.